Pickle. Sulfur. Acetone. Mineral Spirits. Flux. Adhesives. 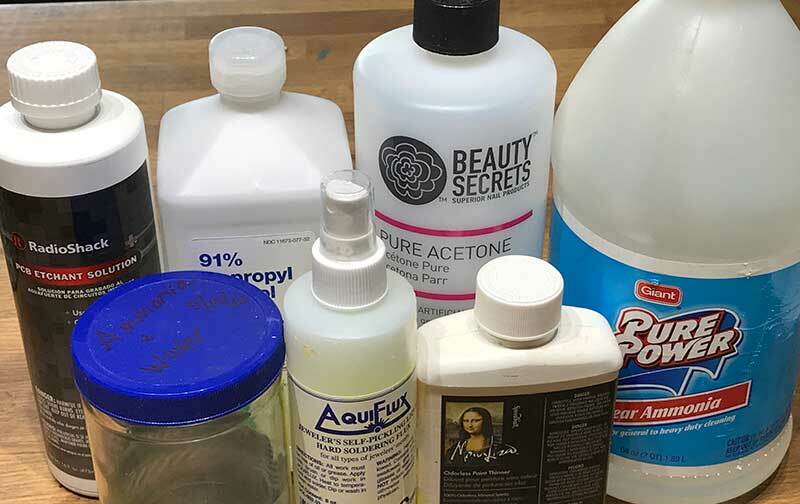 There are so many chemicals (and minerals) in our jewelry studio and so many things to remember when using, storing, and disposing these materials. We can’t live without them, so we need to be sensible and careful as well as consider safe alternatives. 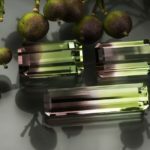 When creating jewelry in your studio, no matter what, it’s important to use good common sense. 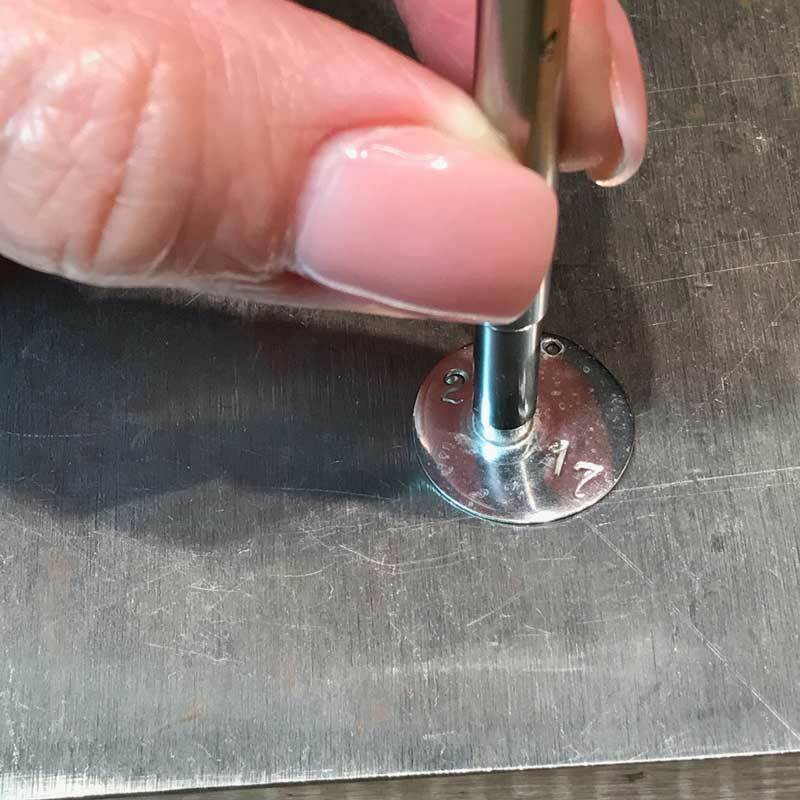 The experts in all our videos, courses, projects, and articles openly share their tips for working safely in the jewelry studio. To follow are some of my tips as well as some alternative jewelry studio solutions. 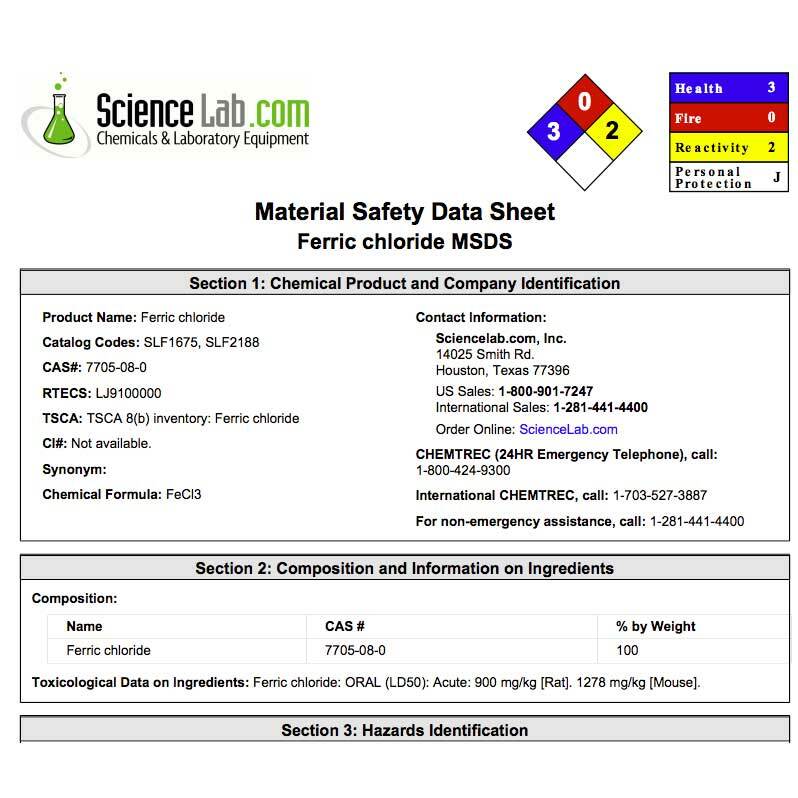 When using chemicals of any kind, it’s really important to read the labels and Material Safety Data Sheet (MSDS). These two pieces of documentation contain helpful, clear information that will keep you and the environment safe. 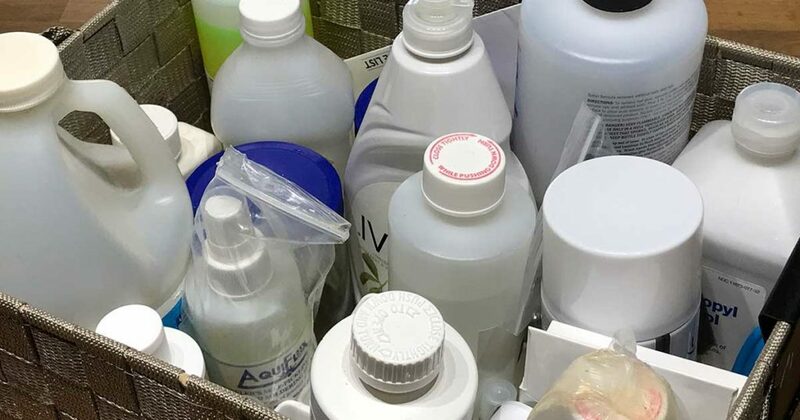 Disposing spent chemicals is a really tricky topic and one that is best explored through your local government as each office and region has different rules, regulations, and opportunities for disposal. Keep in mind, even when you neutralize chemicals, there may be metal present (think of pickle and etchants) in the solution, and metals have to be disposed of properly, too. Always keep the environment in mind. Borax is a great alternative to flux. It’s safe, relatively easy to find, affordable, and easy to use. There is a learning curve to working with borax if you’re accustomed to using traditional flux, but having a safer alternative is a great reason to try your hand at working with it. Regardless of your flux choice, wear a mask when soldering, even with borax, as the fumes released from the process are not something you want to breathe in. When working with pickle, place it in a ceramic pot, like a crock pot (mine is a mini version). Use only copper or wood tongs when retrieving items from pickle, otherwise you will change the properties of the pickle and impact the metal. 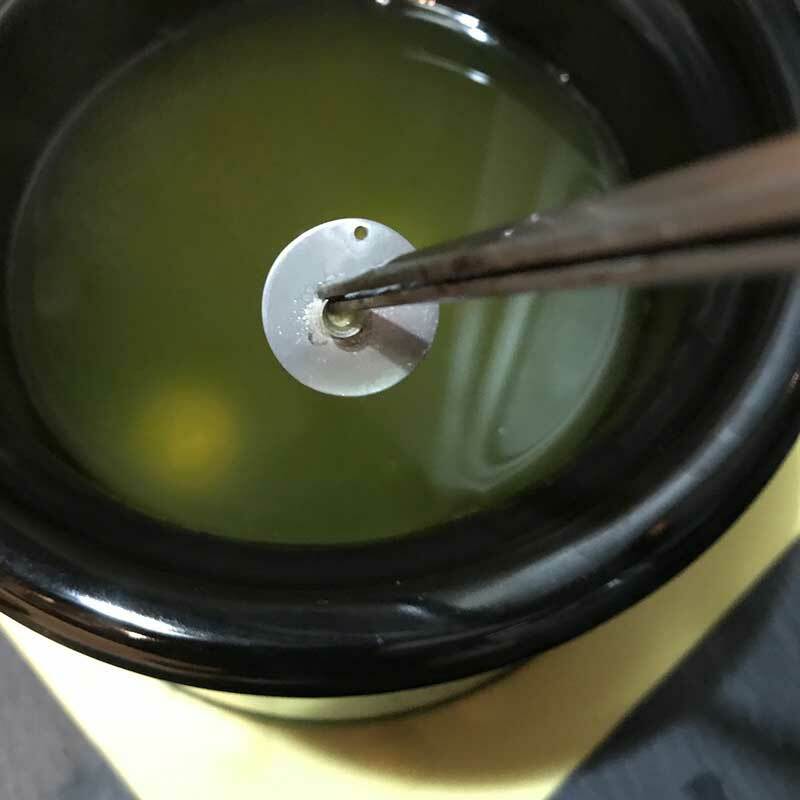 In jewelry making, after soldering, the metal is placed in “pickle” to clean the flux, oxidation, and other impurities from the surface. Fresh, warm (not boiling) pickle makes short work of the job. Charm nice and shiny after pickling and ready for stone setting. After removing a piece from pickle, clean the metal with sodium bicarbonate (baking soda) and water to neutralize the acid in the pickle. Once clean, you will see a noticeable difference in the metal surface from when you first put it into the solution (it should be bright and shiny). 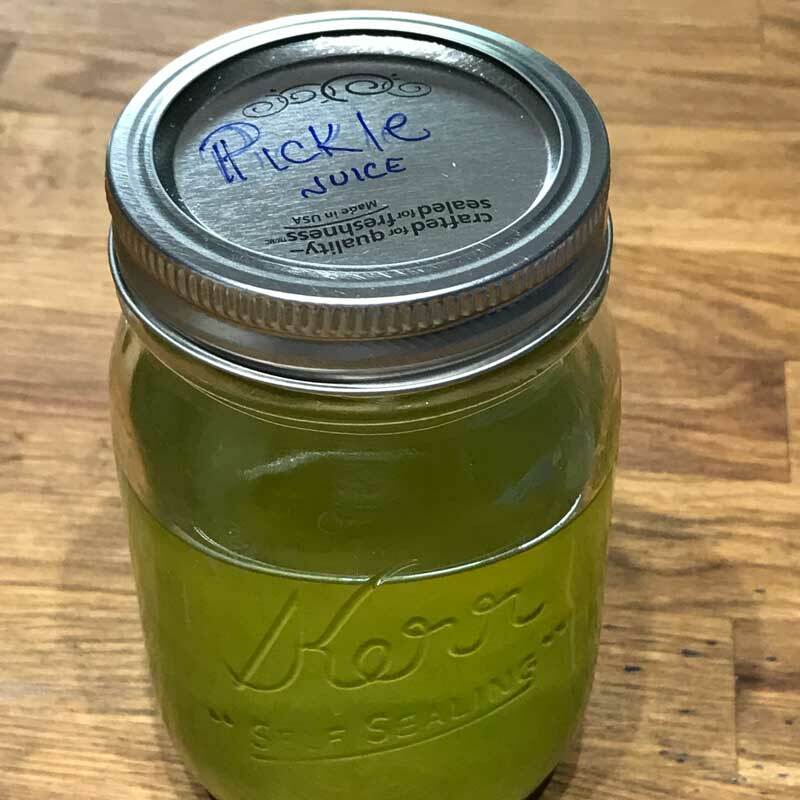 An alternative solution to store-bought pickle (typically sodium bisulfate or sulphuric-acid based) is to use pickle juice! Yes, real pickle juice. It may take longer than commercial jeweler’s pickle, but it works. There are other alternatives you can try that are also less harmful, like vinegar- or citric-acid-based compounds. Etching metal is most commonly done with ferric chloride for brass, copper, and nickel silver and with nitric acid for silver. Both are quite effective and both must be handled with great care. Alternatives include electroetching, which is a saltwater bath and electric current. While the realization that liver-of-sulfur is actually safe to use (when handled properly) and easier to dispose of than I originally thought (it makes a great fertilizer), there are green alternatives that are worth exploring. These alternatives produce equally good results—though they take a little longer. This process, called fuming, will create a bright blue color on silver after about two days. 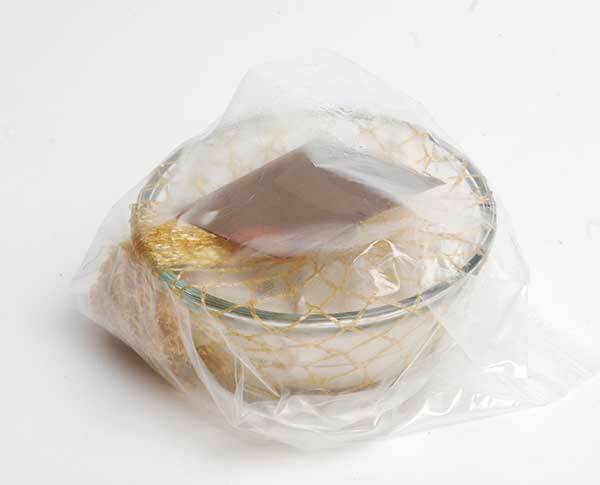 Use a lidded deli container and create a “stand” to raise the piece off the bottom of the container. Pour household ammonia in the bottom of container and cover it tightly. Allow the patina to fester for a day or two. Remove the piece, rinse it well in the sink, and then selectively polish the raised areas where you want silver to show through the patina. This patina works best in deep recesses that will not be exposed to wear. You can spray a few thin coats of Krylon to seal your work. 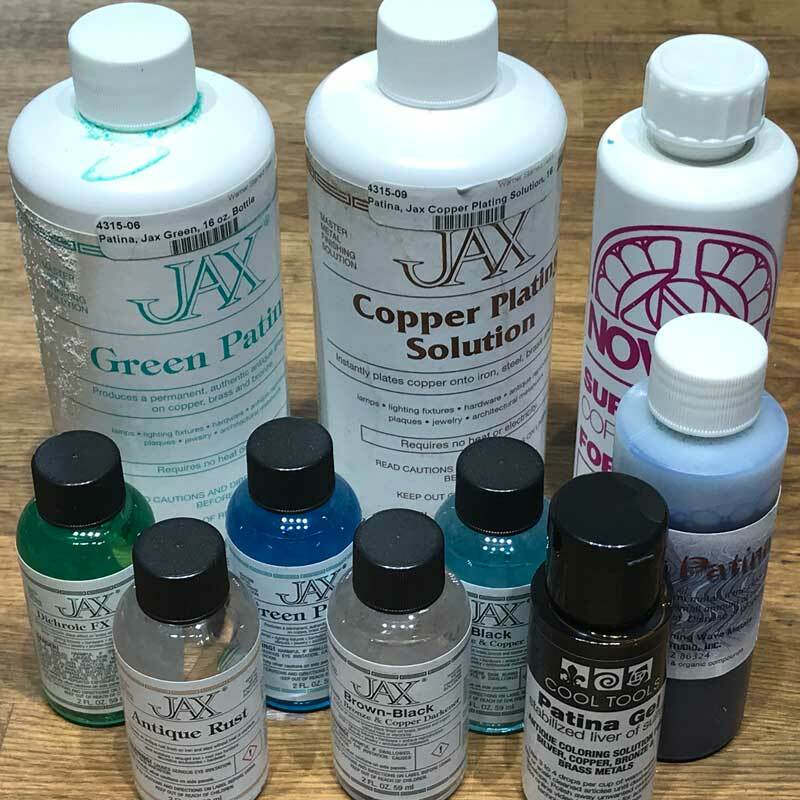 I love the Jax-brand patinas, because you can apply the solution with a paintbrush and only use exactly what you need without disposal or waste issues. The green patina for copper is just gorgeous and one of my favorites. All you have to do is scrub your piece well with dish liquid and a brass brush, dry it well, and brush on the patina. You will get a very nice verdigris green after letting the piece rest for an hour or two to develop the patina. I’d also suggest sealing with Krylon because the colored patinas have a tendency to flake off. A few polishing compounds I keep handy. I polish sterling silver jewelry with cloths or liquid jewelry cleaners. 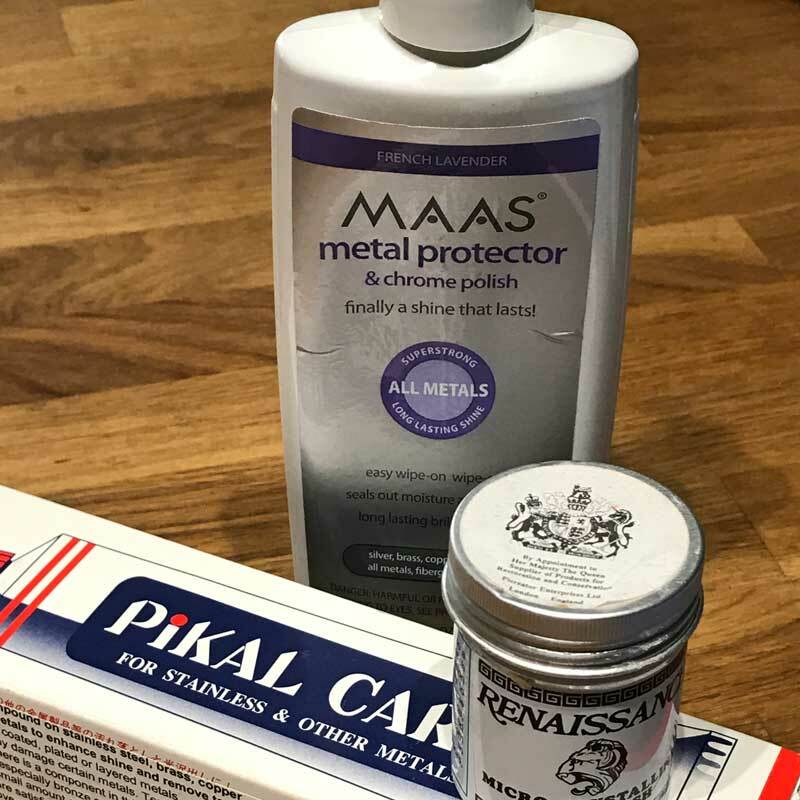 I tend to polish my household silver with a cream or paste product. From time to time, I defer to silver polishing cloths as they do a great job and sometimes I can’t be bothered with the mess of the cream. I don’t like giving tasks like this my time when I could be making something instead, so I defer to this tarnish-busting formula. Jewelry getting clean in a nice warm bath of water, baking soda, and salt. Choose a plastic or glass (never metal) pan that is deep enough so that when filled with water, your tarnished jewelry will be covered. Put a piece of aluminum foil in the bottom of the pan. Pour near-boiling water into the pan. Add 1 teaspoon of salt and 1 tablespoon of baking soda to the water. 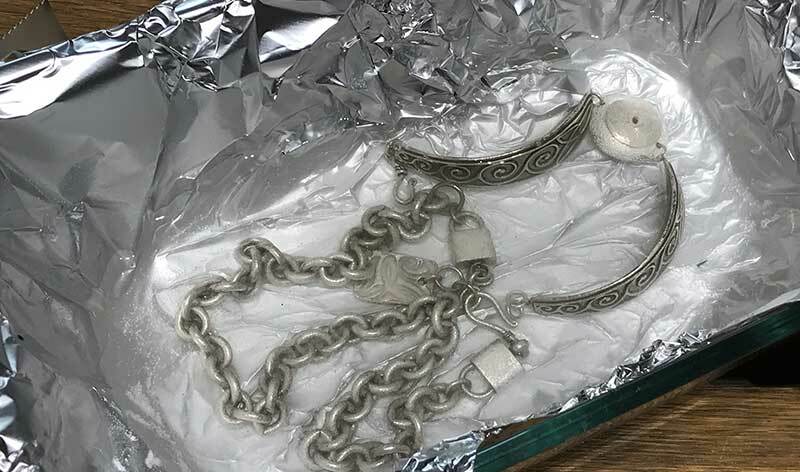 Place the tarnished jewelry onto the piece of aluminum. If necessary, add more baking soda to the dish until you see the tarnish coming off your piece. You should get a slight bubbling effect with an odd odor. NOTE: Do not use this method of cleaning for jewelry with pearls or stones affected by heat. Andy Cooperman, Jeff Fulkerson, and Helen Driggs, just to name a few, share safety guidelines along with amazing jewelry instruction. Learn from the best to be your best.